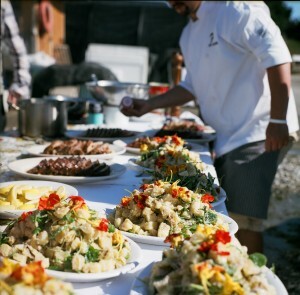 An engaging and savory Farm to Table experience—see the operation, taste the products! Join Jones Family Farms for a tour of their multifaceted operations and then a delicious dinner prepared by Seattle’s Frank’s Oyster House & Champagne Bar chef Derek Bugge from JFF’s selection of products. Please join the tour at 3:00 pm and dinner will follow. Reservations required.